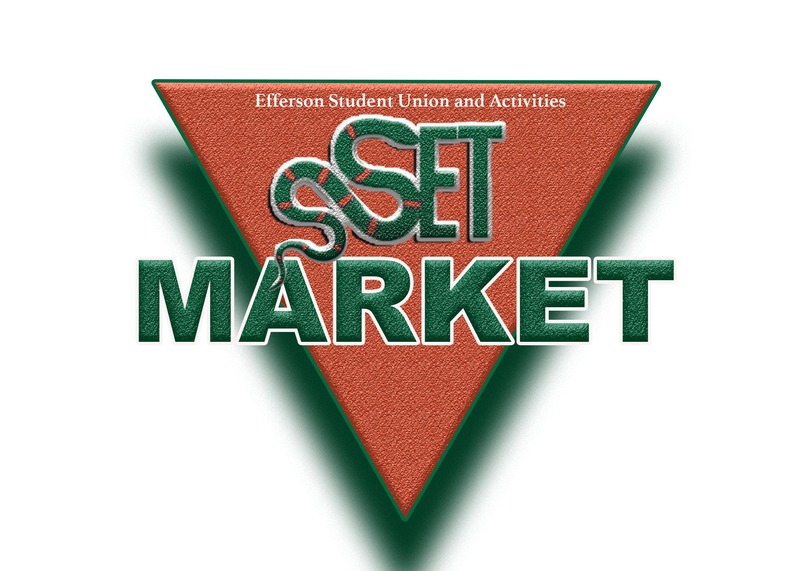 Student organization, departmental, student entrepreneur and non-university vendors are permitted to set up vending tables in the Set Market Vending Area located directly in front of the Efferson Student Union. How do I receve the Student Entrepreneur discount? You will register as a regular vendor and pay the regular vendor rate. Once your student status is verified you will receive a refund for the difference in registration fees. You will receive a confimation from studentunionevents@famu.edu. Please bring the confirmation with you to the Set Market. Set Market Registrations are not transferrable. The registered business owner must be present at all times.